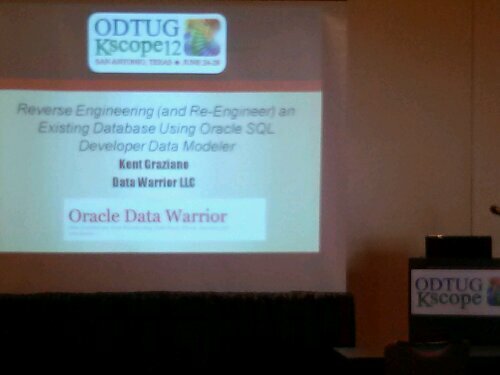 Well the final day of KScope12 finally arrived and it was another hot one with the final sessions and the Texas heat. Another bright red sunrise greeted us as it has all week. 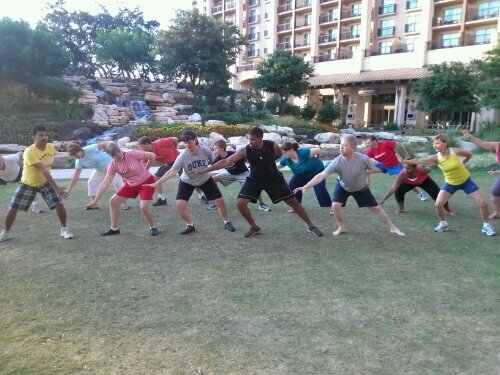 Today I managed to get a picture of the group that showed up for Chi Gung every day at 7 AM. We even had some new people today (officially the last day). They all enjoyed the sessions and learned (hopefully) enough to practice a bit once they return home. The first order of business for the day (after Chi Gung) was the official KScope closing session. Even though there were still two sessions to go afterward we had the closing at 9:45 AM. We were entertained, yet again, with some photo and video footage taken throughout the week, including one interview with me! We also learned who got the presenter awards for each track and for the entire event. Then we all got beads to remind us to go to KScope13 in New Orleans. 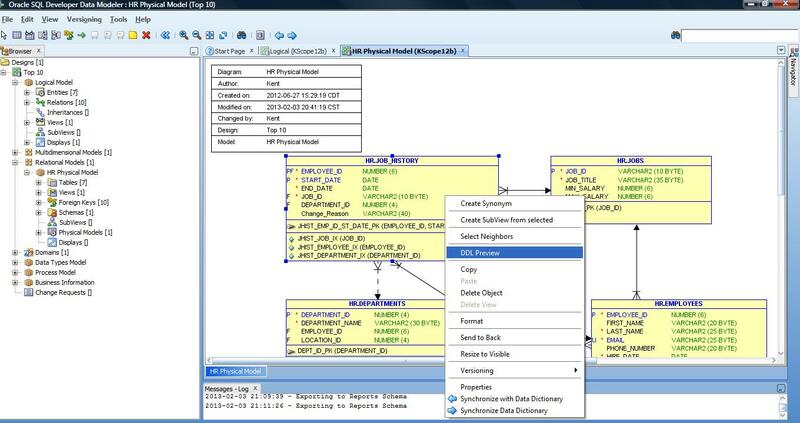 Next was my final session for the event: Reverse Engineering (and Re-Engineering) an Existing Database with Oracle SQL Developer Data Modeler. I had a surprising number of people for the last day after the closing session. I think there was about 70 people wanting to learn more about SDDM. Apparently most people are unaware of the features of the tool (which I have written about on several posts). Finally I went to JP Dicjks talk about Big Data and Predicting the Future. 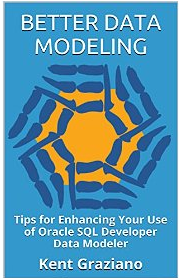 His basic premise is that we should now never throw away any data as it all can be used to extend the depth of analytics. We can react to events in real time and proactively change outcomes of those events. 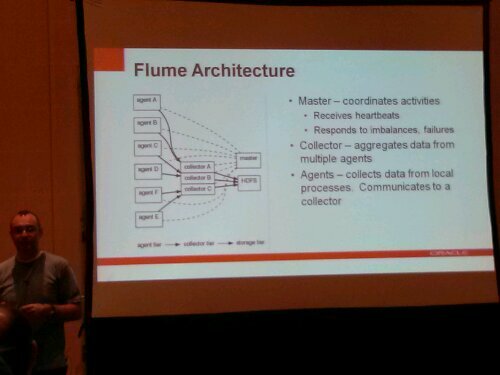 The diagram above shows the basics of one way that data moves through the world and into the Hadoop file systems. I am oversimplifying but it is a cool diagram. Part of the challenge is uncovering un-modeled data. I guess that is where the recent Oracle acquisition, Endeca, comes in with their Data Discovery tool (again oversimplifying) . And that was pretty much it for the show. It was a great week with lots of learning and networking (and tweeting). We all had a good time and learned enough to make our heads explode. 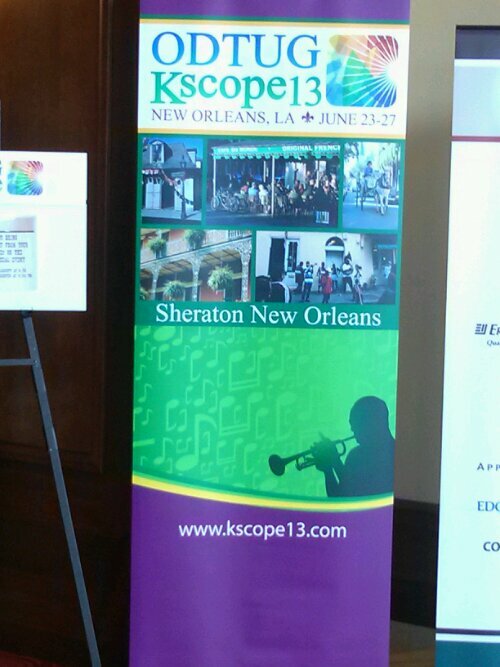 I look forward to meeting folks again next year at KScope13 in New Orleans. Thanks so much for your Chi gung sessions every morning, didn’t get a chance to say good-bye to you. I managed to make it on Sun, Mon and Tue – I had a hands-on lab at 8am on Wed, and a morning flight back on Thu – which were the only reasons I had to skip those two days. I totally enjoyed learning this new form, and certainly plan on practicing it regularly. The space you chose for this was perfect, and the sweet sound from the waterfall was so relaxing. If I may throw in a suggestion, it might be nice to add in some Oriental slow music, but then I guess with the waterfall sounds, we didn’t really need it this time. Hope you had a safe trip back home. Good luck and good health! Thanks for joining us. I am glad you enjoyed it. I like the idea of adding the music. That would work well if we are indoors (which might be the case next year! ).